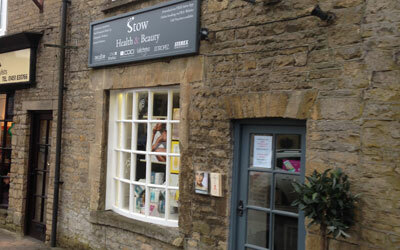 There is a vast selection of beauty salons and hairdressers in Stow-on-the-Wold, offering a wide range of services to local residents and visitors to the area. Take a look at our list below to discover the beauty salons and hairdressers in Stow. Stow Health & Beauty offer an extensive range of the very latest and traditional health and beauty treatments in a friendly and relaxing environment. 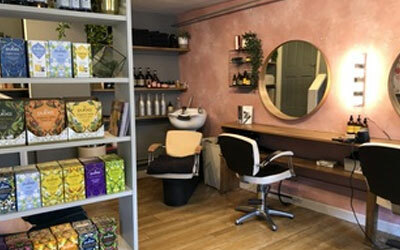 Number 11 Health and Beauty is a group of Stylists & Therapists working alongside each other in this award winning salon in Stow-on-the-Wold.